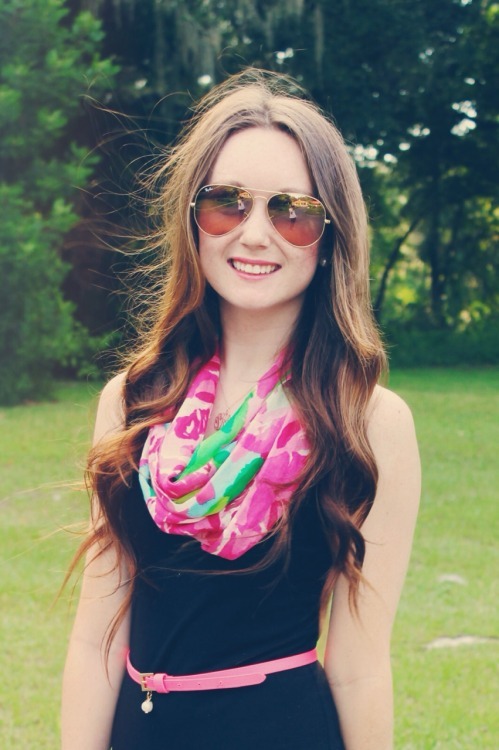 Today is Day 2 of my collaboration with Shelby of Lucky Day Blog, today we are both wearing Lilly Pulitzer Murfette scarves! 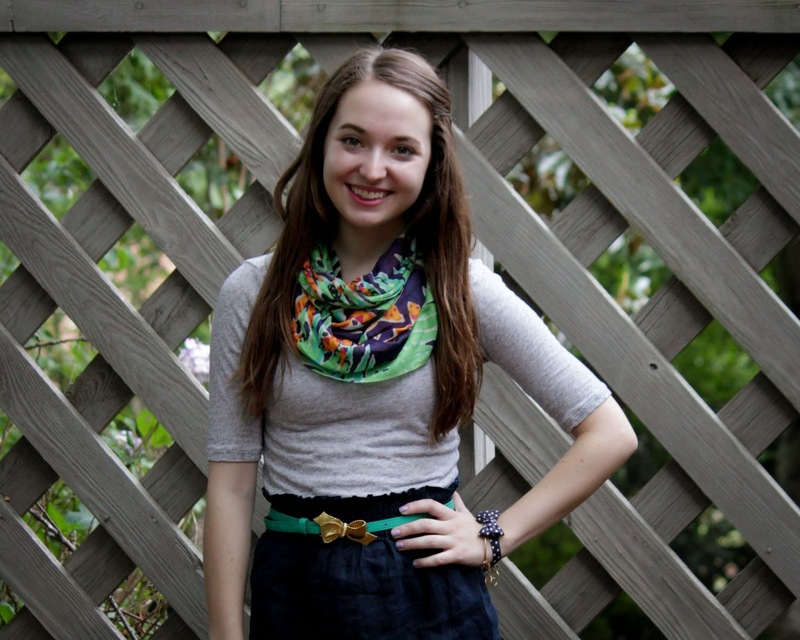 These cashmere and silk scarves are the best to throw on to a simple outfit. 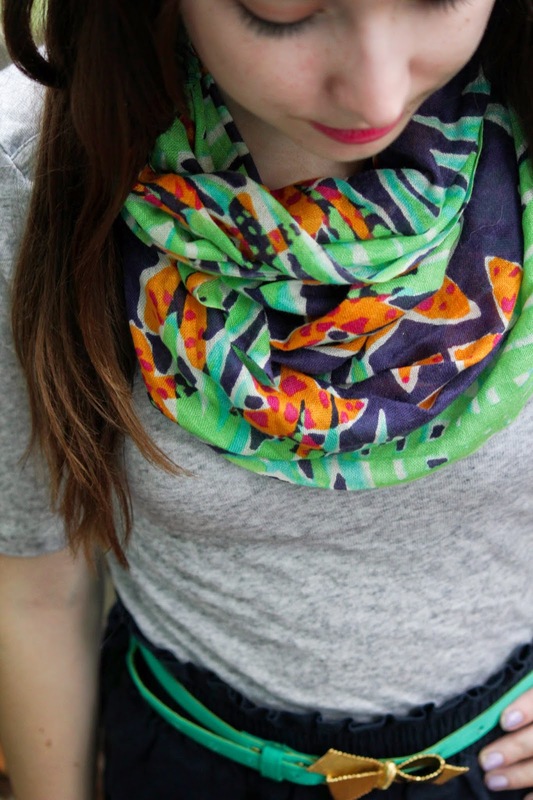 I'm wearing the print "Leied" from last year's Resort collection, and it looks like we had the same idea of tying the scarves like an infinity scarf! 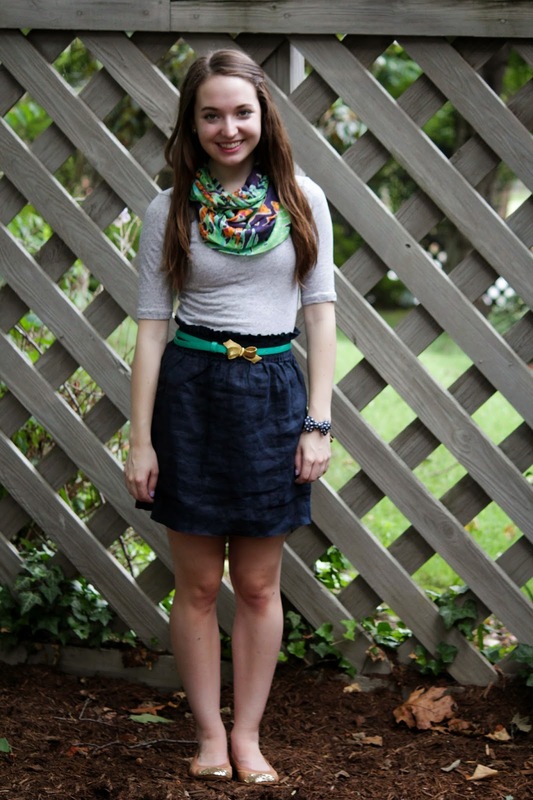 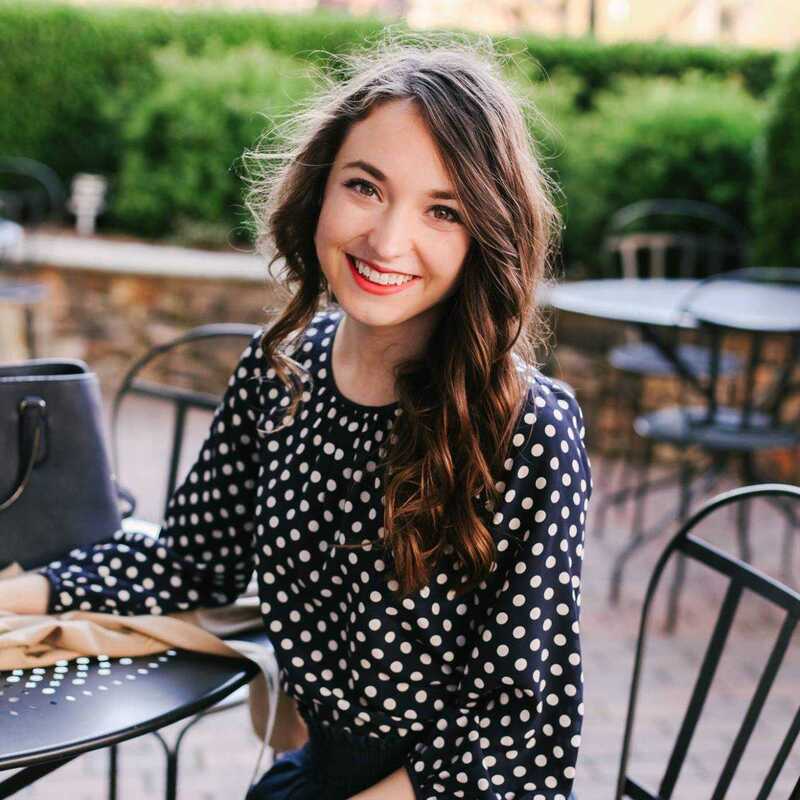 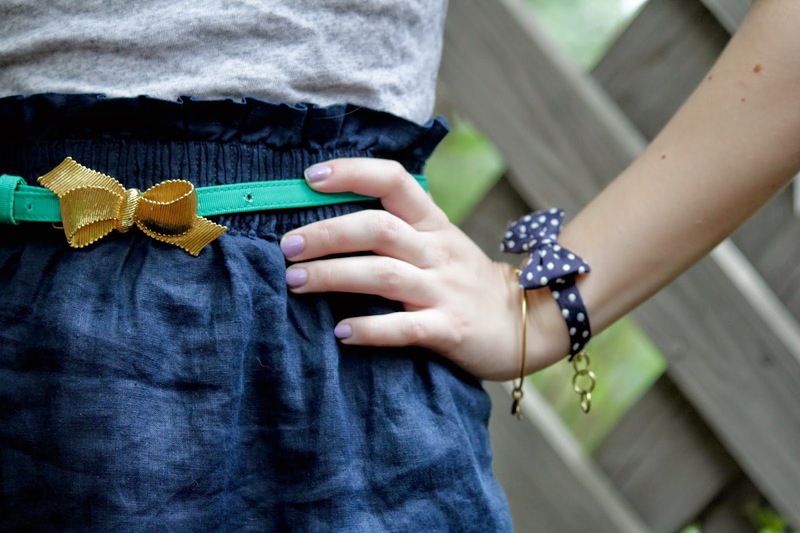 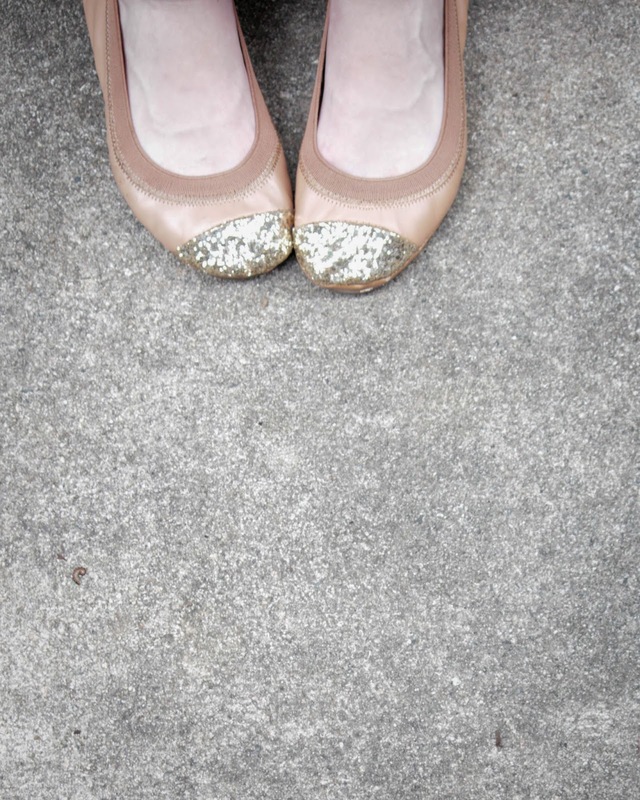 Don't forget to check out Shelby's look! 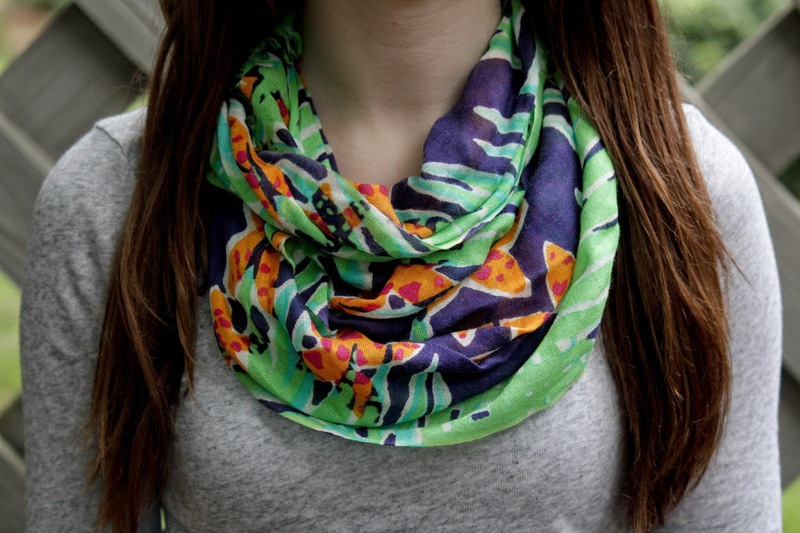 I'm kind of obsessed with the First Impressions print on her scarf!